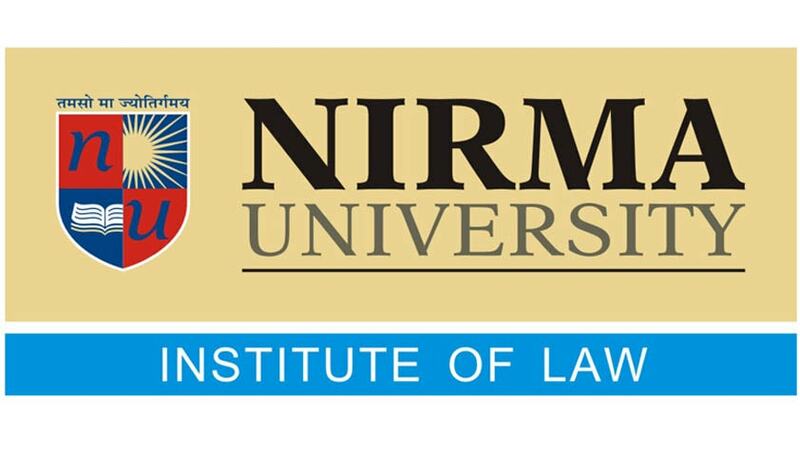 Institute of Law, Nirma University invites applications for Admission to Five-Year Integrated B.A., LL.B.(Hons.) and B.Com., LL.B. (Hons.) Programme. The admission will be based on the scores of CLAT- 2017. A candidate should have passed Higher Secondary/Intermediate Examinations (10+2) or its equivalent examinations with not less than 50% aggregate marks. Candidates who are appearing in the qualifying examination in April/May 2017 are also eligible for applying to the Institute. However, they shall be required to produce an evidence of their passing the qualifying examination at the time of admission. The eligibility for the age criteria will be same as prescribed by the CLAT 2017 Authority. Admission is based on the inter seAll India merit rank of CLAT 2017. Please verify and confirm the information before you submit the filled up data.